"We are very happy that the WSM is the general partner of our hockey club, thanks to that we have got financial security and stability and we can achieve our goals. 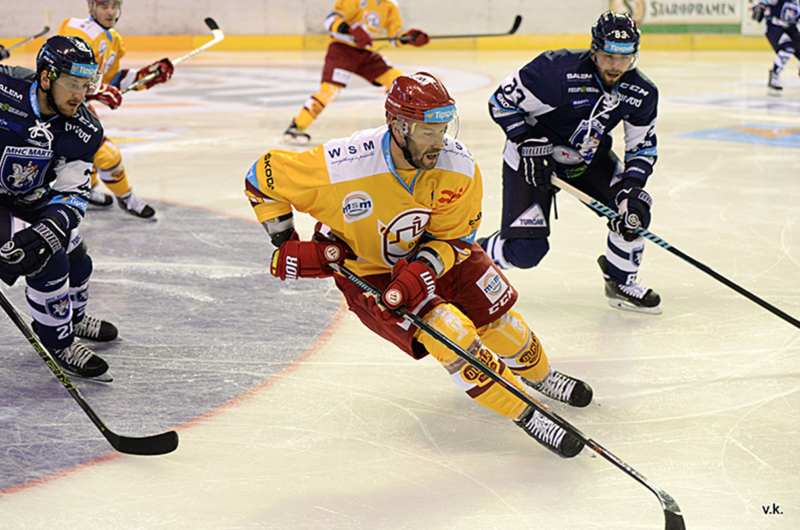 From Dukla came into the world many ice-hockey personalities who then represented Slovakia at international competitions and in the most prestigious hockey league - the overseas NHL. We believe that support from WSM will help us educate other great hockey players such as Gaborik, Hossa and Chara," said the general manager of Dukla Trencin Jan Kobezda.